Automatic Nutrition enhances your recipes by auto-populating nutrition data and embeds a nutrition label in your recipe card in just one click. As they say, Google works in mysterious ways! However, sometimes, we’re lucky enough for Google to give us a hint about what type of content it likes or doesn’t. When it comes to recipes, Google has made an incredible tool available for us. It’s called Structured Data Testing Tool. 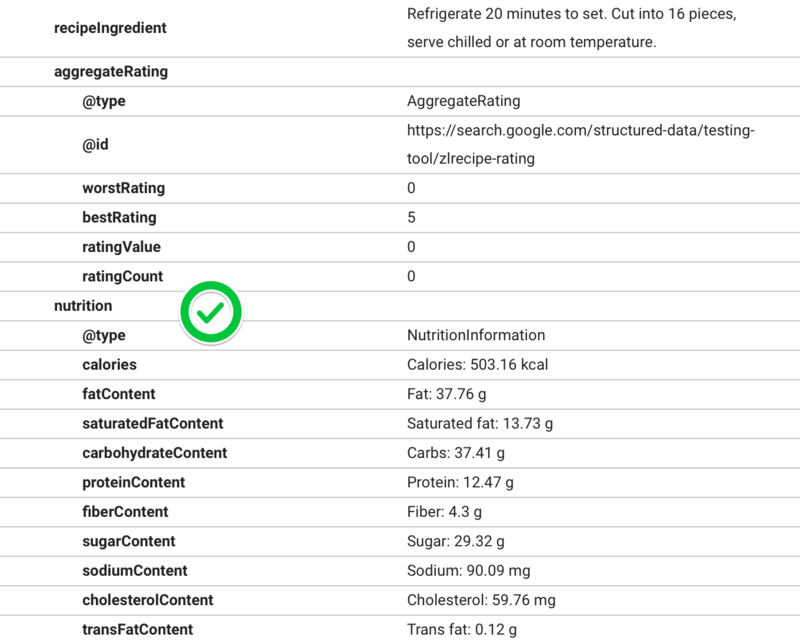 With Structured Data Testing Tool, Google gives us hints about what it likes to see in a recipe. If you recipe does not contain nutrition data, Google kindly warns you as you can see below. Not to worry, though. 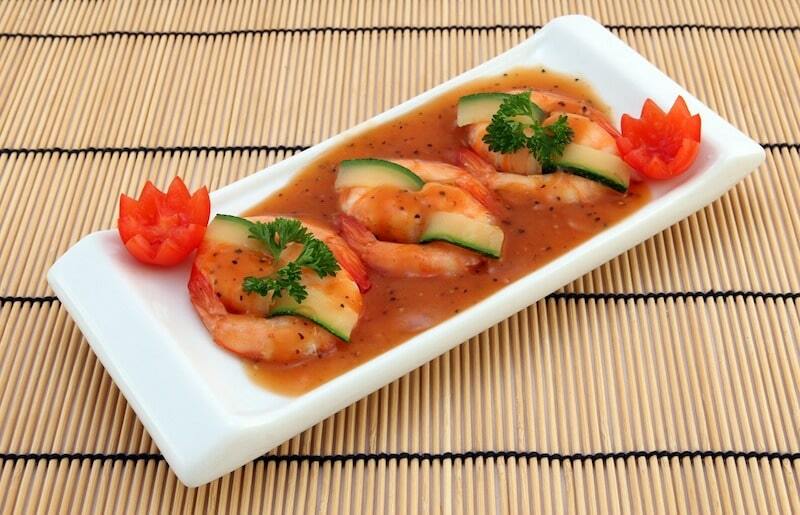 Automatic Nutrition feature will generate the nutrition automatically for you. This will get you on Google’s good graces. Automatic Nutrition generates Nutrition Facts labels for your recipes. 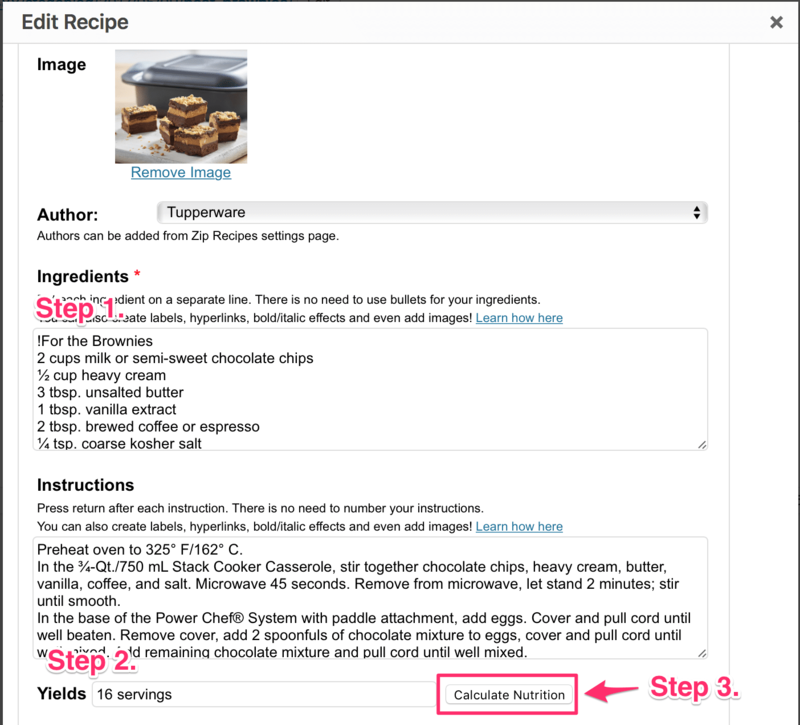 Zip Recipes includes the recipe name in the Nutrition Fact label for people who may use Google Image Search looking for specific nutritional information. Just another way Zip Recipes Automatic Nutrition helps you with your search ranking. Do Better on Google — Upgrade Now! You’re well aware that your readers are counting calories, avoiding carbs, or are on a number of different diets. For many of your readers, a lack of nutrition information may mean they cannot use your recipes or they have to jump through hoops to calculate the nutrition themselves. Automatic Nutrition helps you make the nutrition information they need available at their finger tips. It could mean the difference between a user falling in love with your website or leaving and not returning. Once you generate the nutrition for your recipe with Automatic Nutrition, Google is a lot happier! 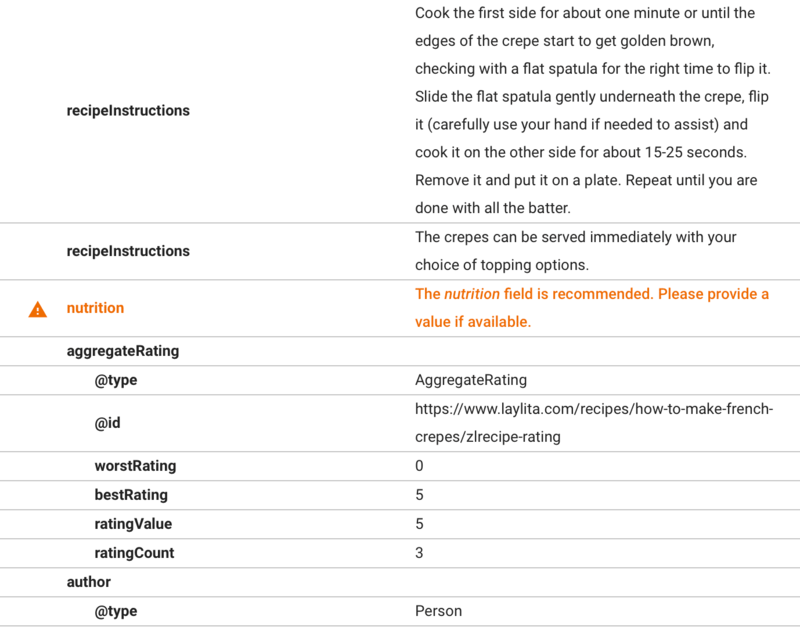 Nutrition data is included in your recipe card in two different formats: plain text and nutrition label! Delight Your Readers — Upgrade Now!